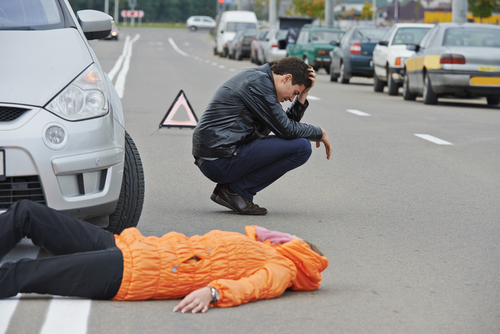 Victims of pedestrian accidents are known to suffer degrees of injuries depending on the severity of the accident. Most times, these persons go through mental and emotional trauma and not just the many medical fees they have to pay and the therapy they will likely need to undergo. In order to cushion the effects of the accidents, it is important that those responsible are brought to book for their actions, and this can only be achieved by a competent Pedestrian lawyer who would carry on your case. A good attorney is one who has gathered sufficient experience in the field of concern. He is one who is emotionally sensitive as well as professional, ably qualified and affiliated to bring you the victory that is much needed. In this regard, we have great news for you. Rawa Law Group, one of California’s most renowned legal firms, has been in the business of helping pedestrian accident victims get their due settlement. We do not press for an advance payment before we take on your case, our pedestrian lawyers here in Hesperia are topnotch. Their manner of approach is thorough and unprecedented. We do not mind getting expert investigators and analysts in order to establish your claim in the eyes of justice. If you are seeking a service that is reliable and completely professional, one that will not exploit your predicament by making you pay huge sums, an advocacy that is relentless and fixed on you getting the attention that you need. Then we are the ones that you should task with the honor of bringing you justice. We would be delighted to discuss your case, do well to reach us via the address below.